It’s hard to ignore the used Hyundai Elantra Limited if you’re looking for compact vehicle that offers polished style, composed performance, and top-tier features. The Hyundai Elantra itself is a standout model in the segment, and the Limited trim is where drivers turn for forward-thinking technology and eye-catching design features. What Can You Expect from a Used Hyundai Elantra Limited? One of the best reasons to buy used is being able to upgrade to a higher trim level than would have been affordable if you went for a brand-new model. 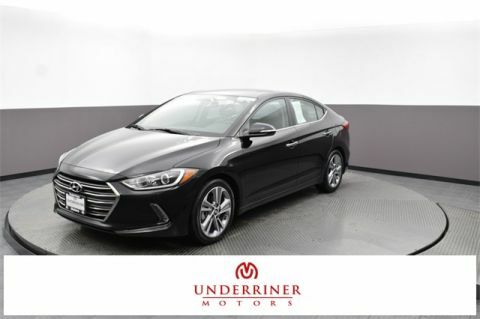 The Hyundai Elantra Limited is certainly apt to impress, with models typically offering updated infotainment systems, luxurious upholstery, and a wide range of dramatic styling upgrades. 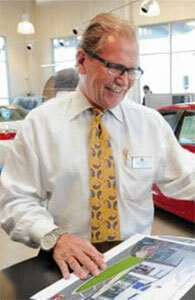 There’s plenty to consider when buying used, from mileage figures to vehicle history reports. If you’d like to find out more or receive some friendly, impartial advice, simply contact our team here at Underriner Hyundai. If you’ve already found something that meets your needs, feel free to apply for financing directly.